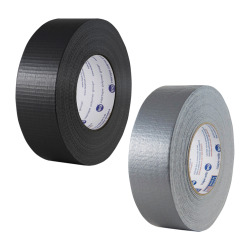 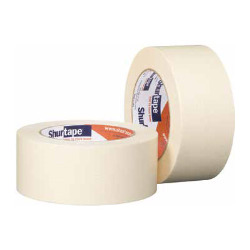 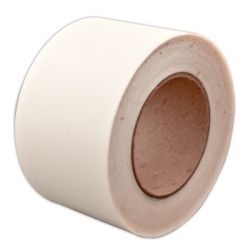 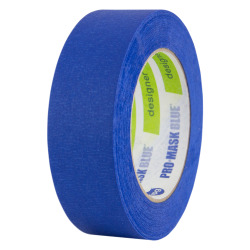 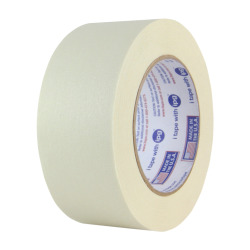 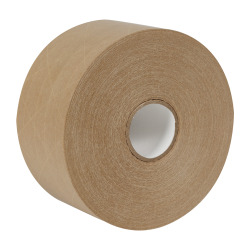 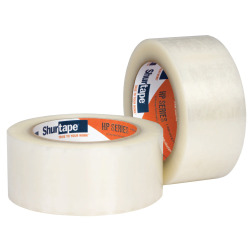 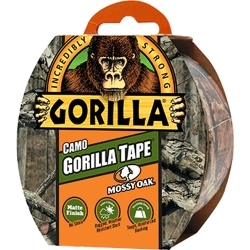 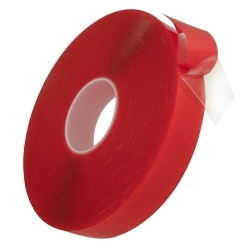 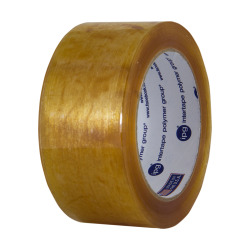 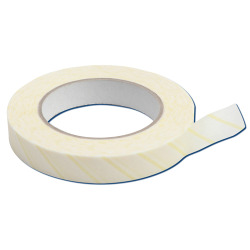 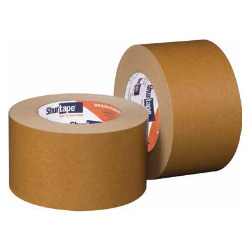 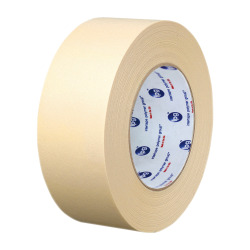 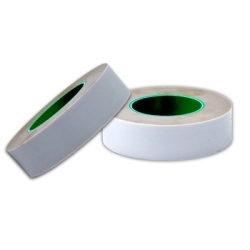 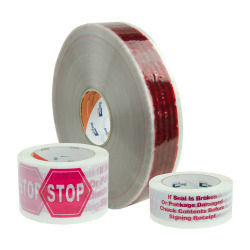 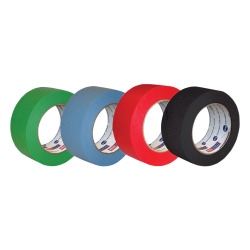 Emergency Repair SiliconeTape | U.S. 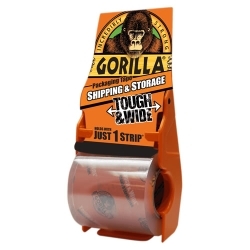 Plastic Corp.
Great wherever a tough, permanently resilient, void-free insulation is required. 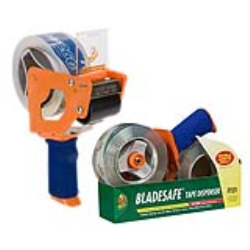 Self-adhering and self-fusing. 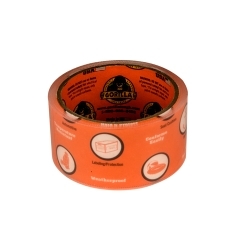 Rectangle tape is a smooth .02” thick product. 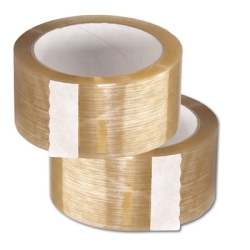 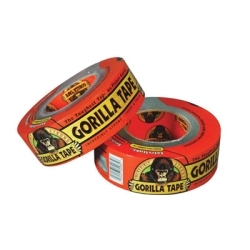 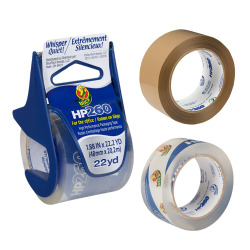 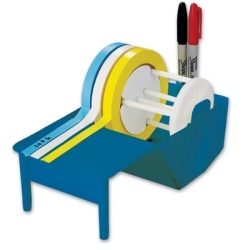 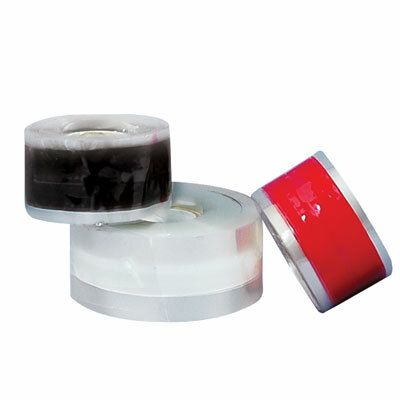 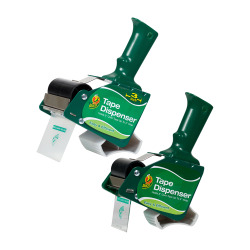 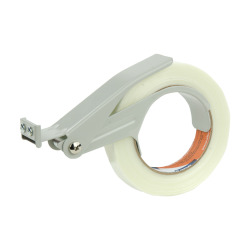 Triangular tape features a triangle-like .020” mil middle that tapers outward. 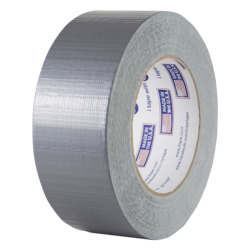 Has painted guideline to follow as it is wrapped. 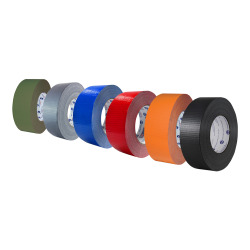 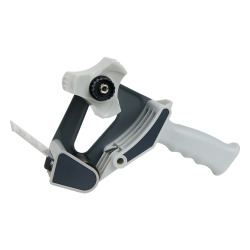 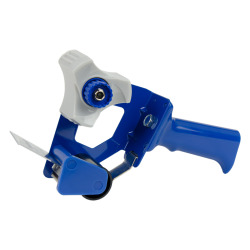 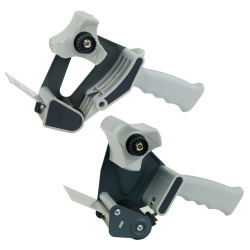 Triangular shape assures a smooth, uniform finished wrap over difficult shapes, such as splices, bus bars and cable harnesses. 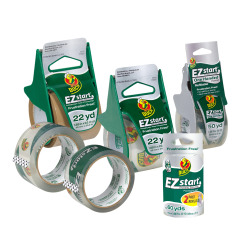 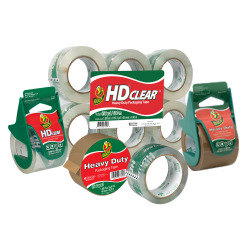 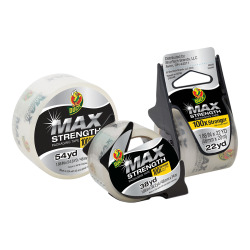 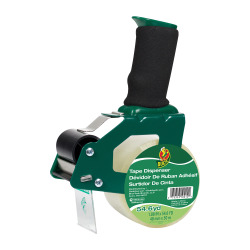 Both products create a permanent water-tight, air-tight, high pressure seal.